One of a kind! This HUGE custom single story home is located in the historic Sunnyside Country Club neighborhood. As you step in through the custom door, you will be greeted with immaculate Terazzo flooring and a cozy den with tons of natural lighting. This stunning home features 4 bedrooms and 3 bathrooms with all the updates. Potential 5th bedroom/mother-in law quarters. A great flowing floor plan, with a LARGE great room in the center full equipped with a bar and views of the backyard. 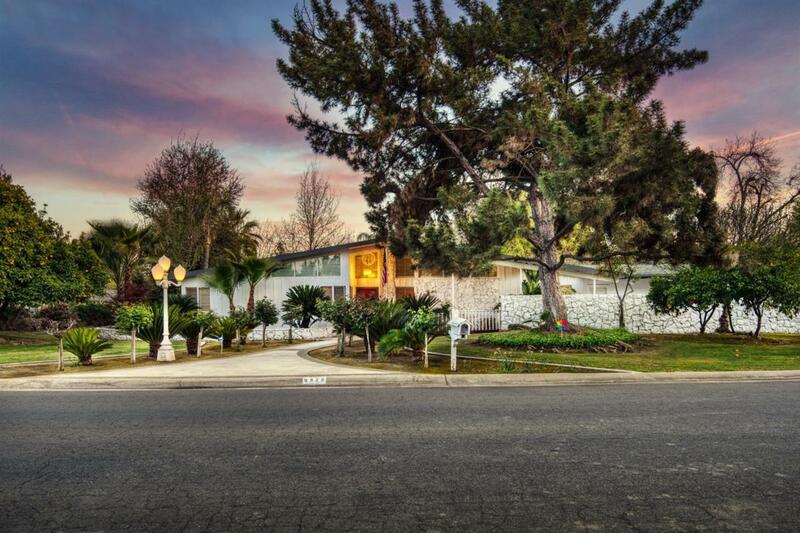 This home comes on over a half acre, with fruiting trees, RV parking and an oversized pool plus a dog run! Schedule an appointment today! Listing provided courtesy of Diego Hinojosa of Iron Key Real Estate.